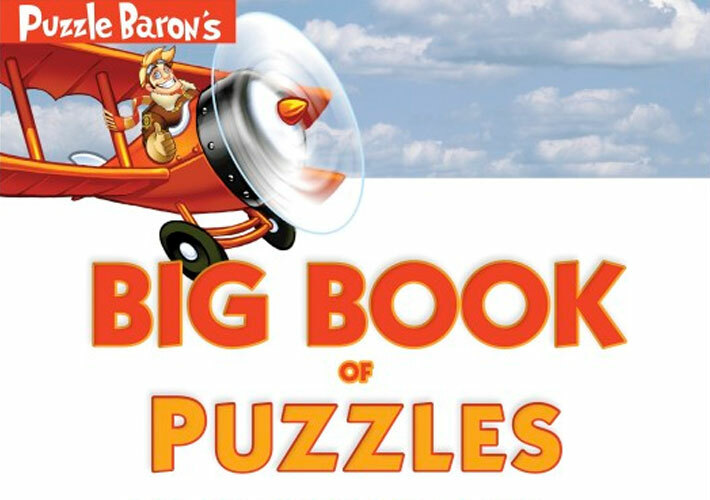 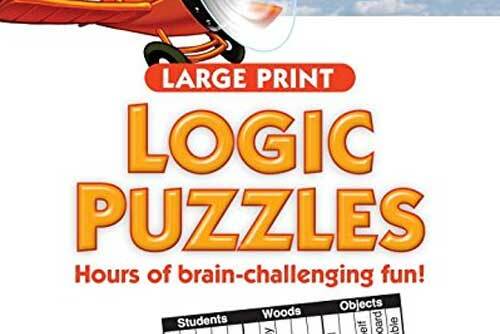 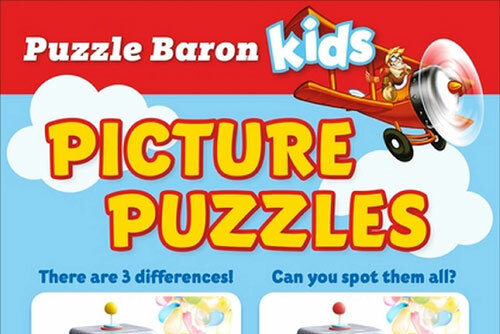 More than 200,000 different trivia questions, spanning nearly two dozen different categories, are at your fingertips at Puzzle Baron’s Trivia Challenge! 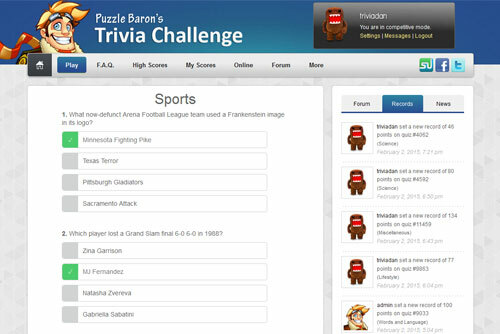 Play for fun, or register a free account to compete against trivia lovers from all around the world in our monthly competitions. 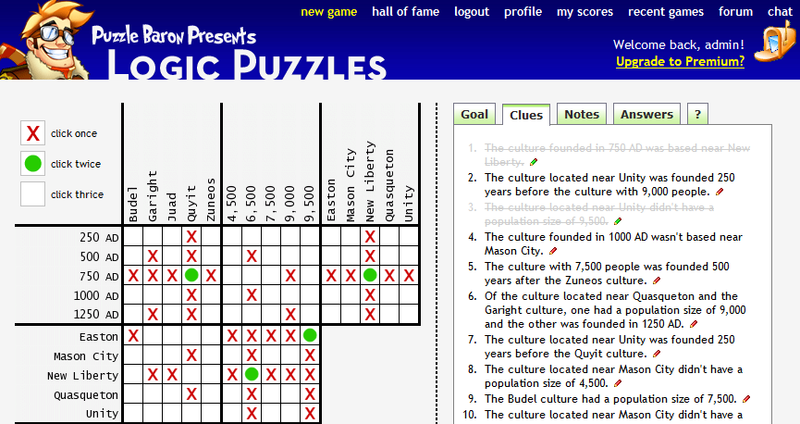 See if you have what it takes to make it into the Puzzle Baron Trivia Hall of Fame!